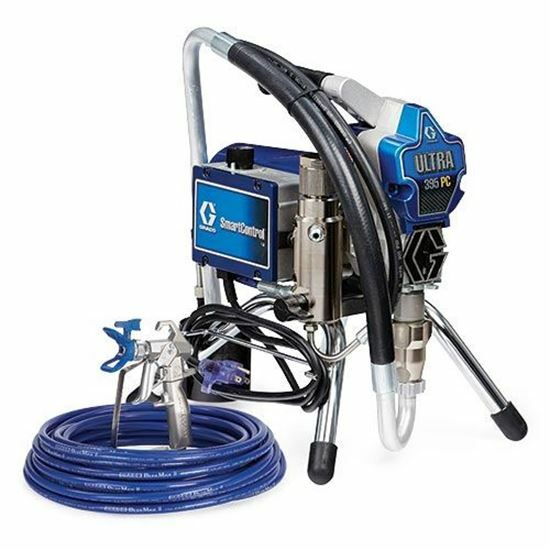 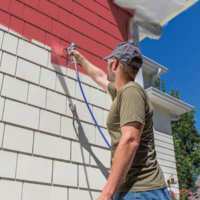 Magnum series airless sprayers are made for home-owners, do-it-yourselfers and remodelers who spray from occasionally to weekly. 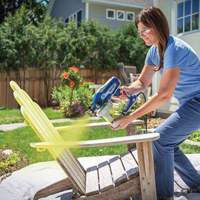 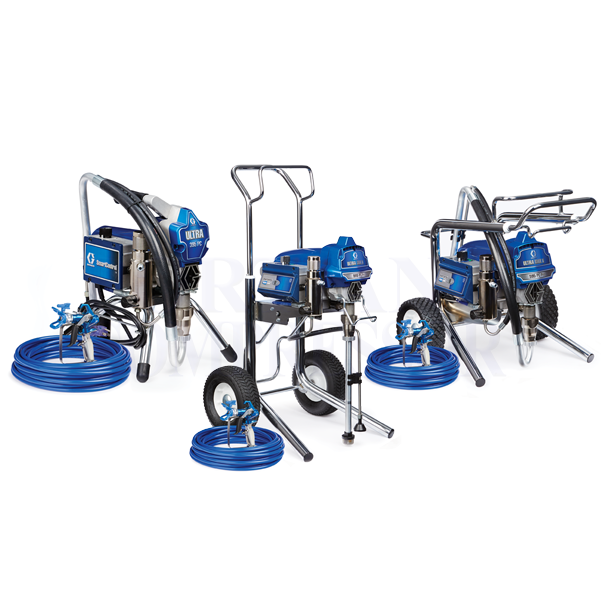 Graco Handheld airless sprayers are perfect for DIYers and the handyman looking to finish that project. 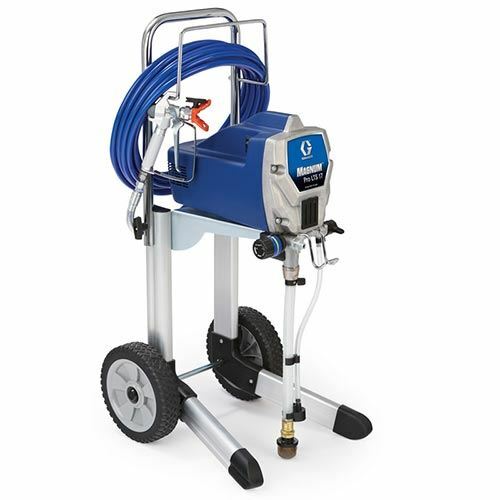 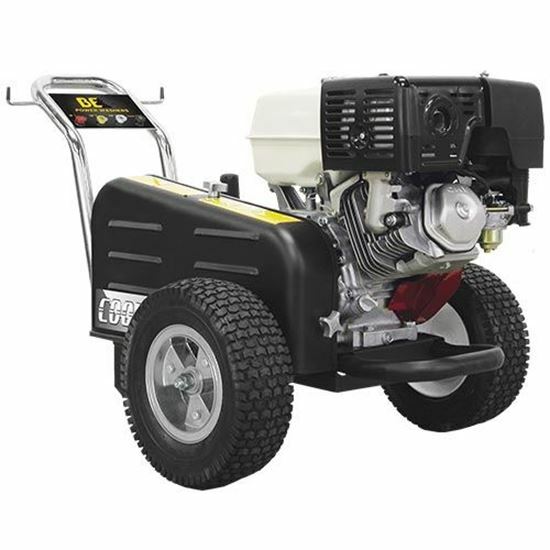 We Feature Graco as well as BE Pressure Supply brands. 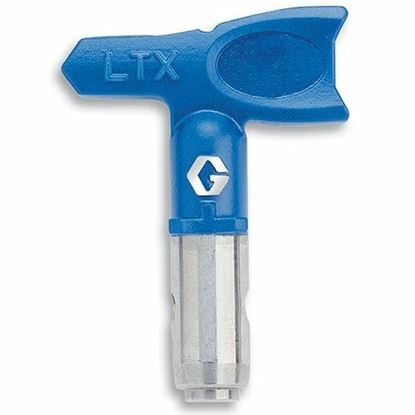 Leading Authorized Dealer. 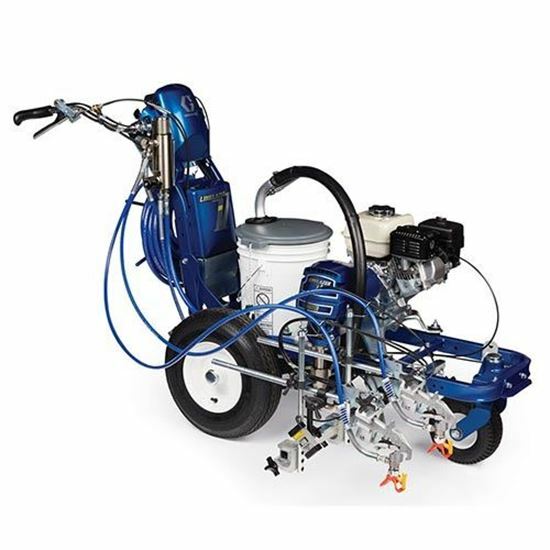 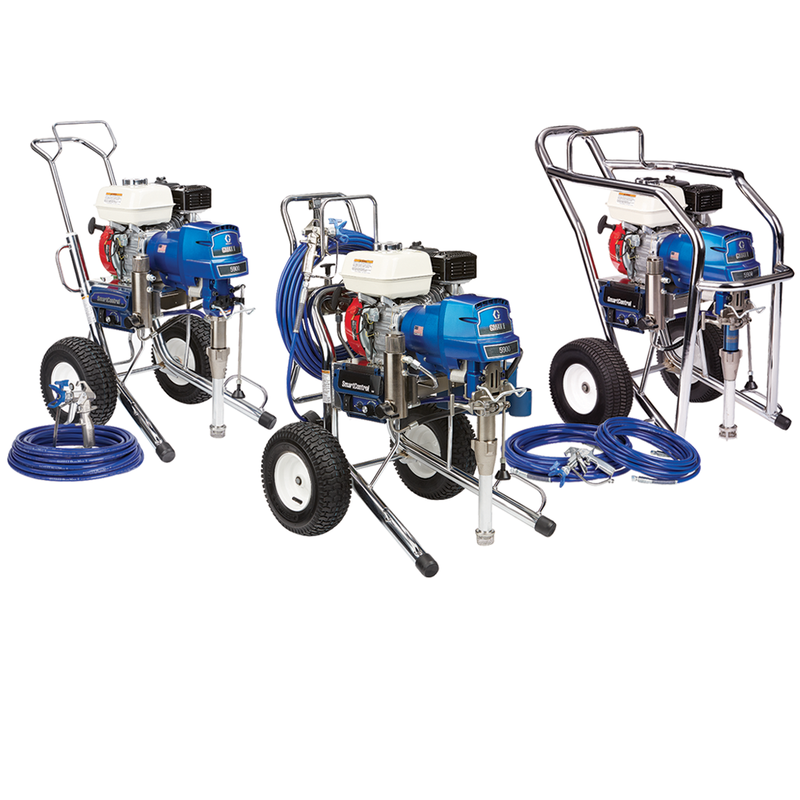 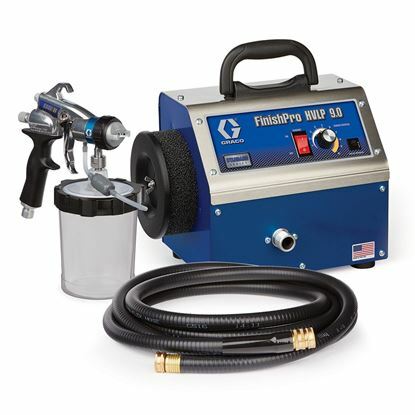 Graco HVLP sprayers maximize performance and provide superior fine-finish results.